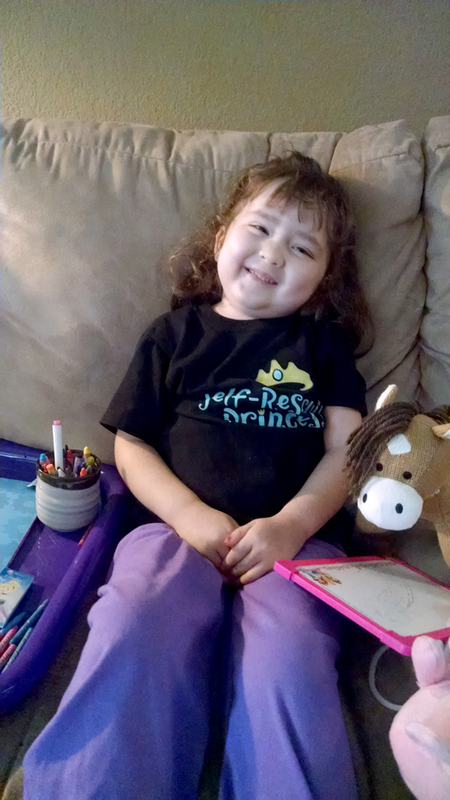 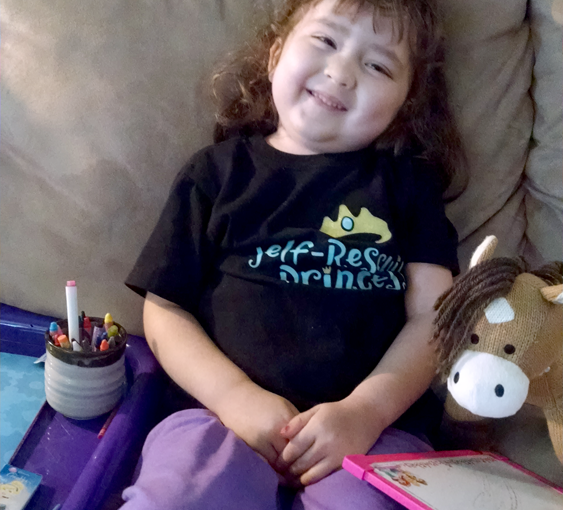 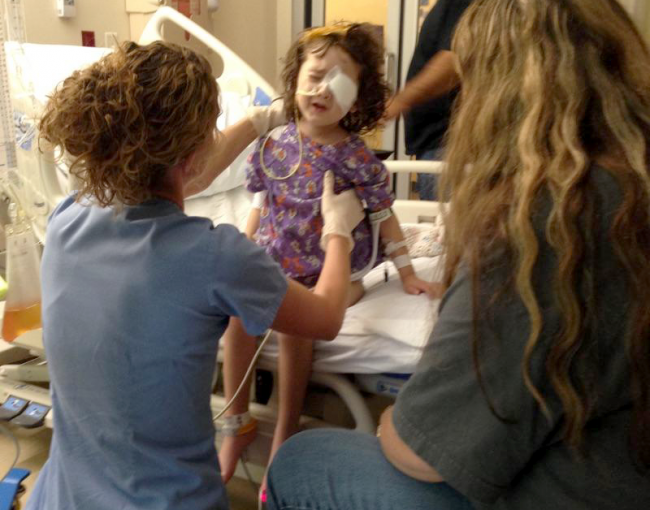 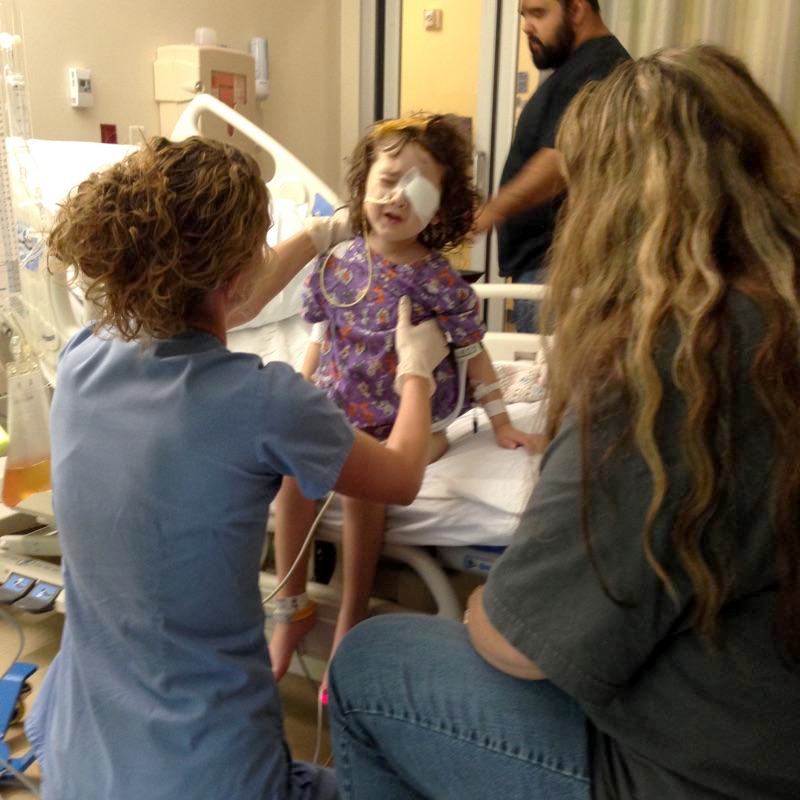 Kiara’s vision continued to worsen, so the hypothesis was that there was increased ICP on her optic nerves. 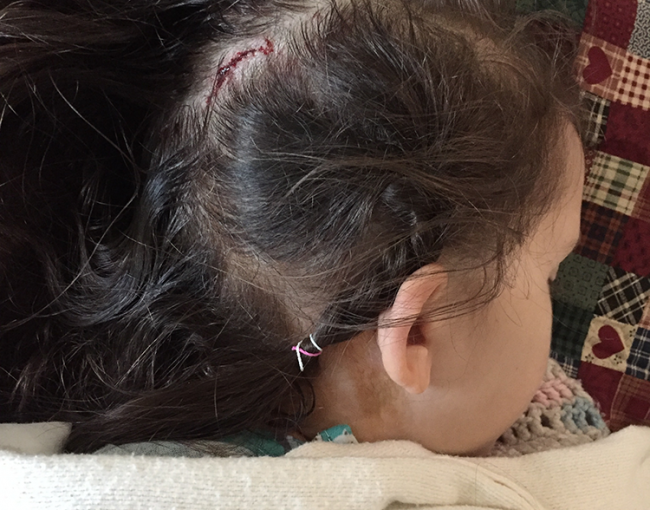 Her neurosurgeon implanted a v/p shunt so that we could be assured that her brain was not a “crock pot of pressure” that could cause her further problems down the line. 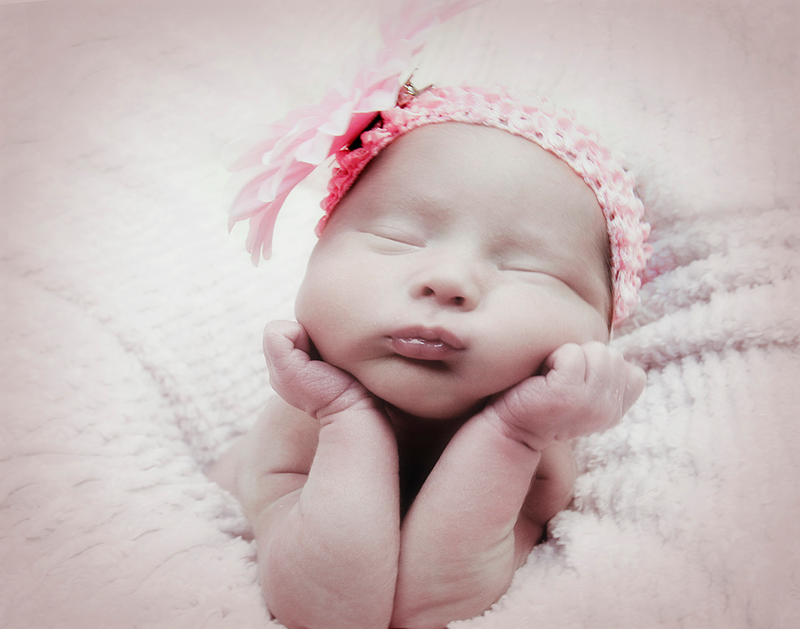 Although we had been professional shunt-dodgers for a year, we finally consented to the device.